Every superhero, fictional or real, needs theme music. Some old school Wu-Tang song comes on and suddenly you’re reminded of Marvel’s Luke Cage action scenes and are now ready to, figuratively, save Harlem, your neighborhood, and the world! Gregory Nesmith, Underdog Advocate. Published Author. Certified Coach. Founder UNderdogStuff®. 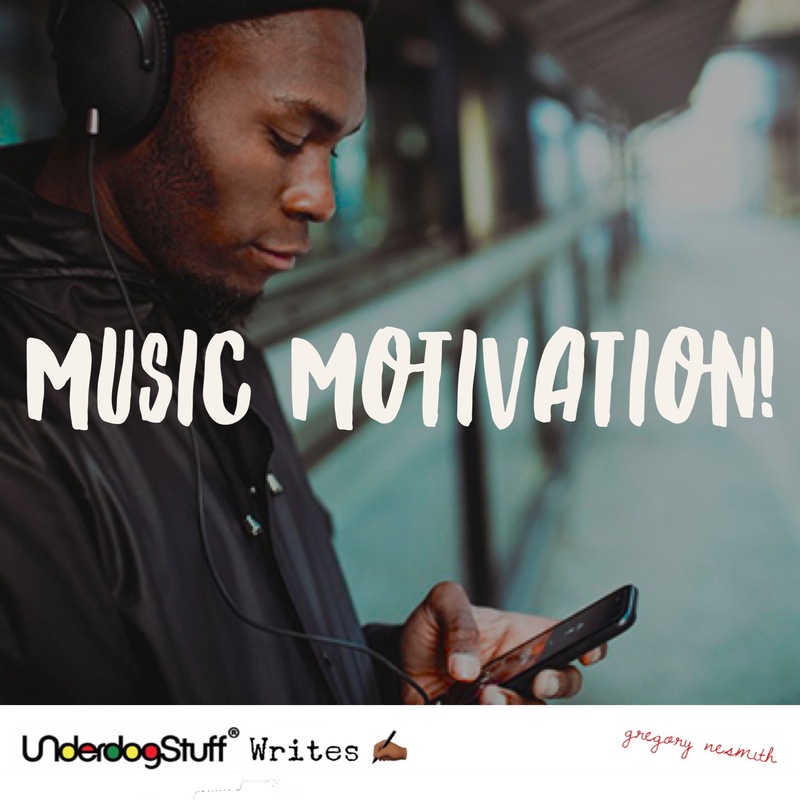 When you’re done creating your personal soundtrack, you’ll have mobile motivation that is only a press of the play button away. What will be your theme music? Really, what will it be? Because every one of us underdogs needs theme music so we can get and stay motivated to get from Front Street to Swagger Back Boulevard. Gregory Nesmith, CPC, ELI-MP. Entrepreneur, certified coach, business consultant, Underdog advocate, and published author. He is Founder of UNderdogStuff® and the host of UNderdogStuff® podcast & live radio show on WHCR 90.3 FM NYC. Gregory explores how Underdogs keep our swagger in today’s society & culture. He is a Certified Professional Coach (CPC) and Certified in Energy Leadership (ELI-MP). He trained at Institute for Professional Excellence in Coaching (iPEC). In addition, he is Sr. Consultant on special projects at the leadership development companies Think Human and HireLearners. Subscribe to his newsletter, find his social media, and see more of his content on www.GregoryNesmith.com.